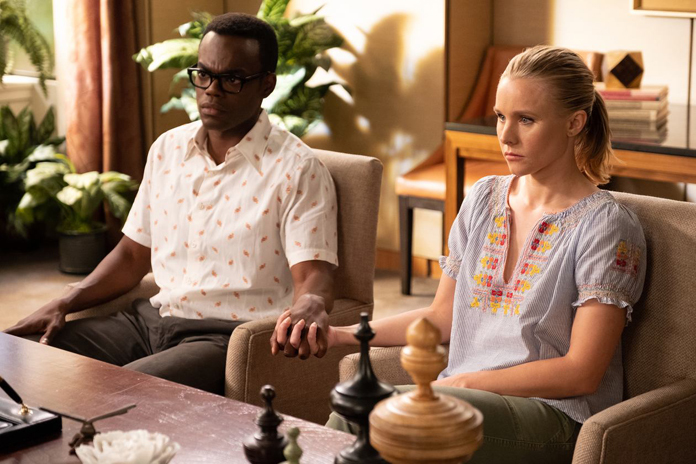 This is mostly a throwback to a previous reset where Eleanor falls in love with Chidi. Then it’s all about free will vs determinism. This episode seems to cover ground we have traveled. At the end, Shawn and Vicky travel to Earth via an illegal portal.